You and your team are the stars in a real-time puzzle adventure game. 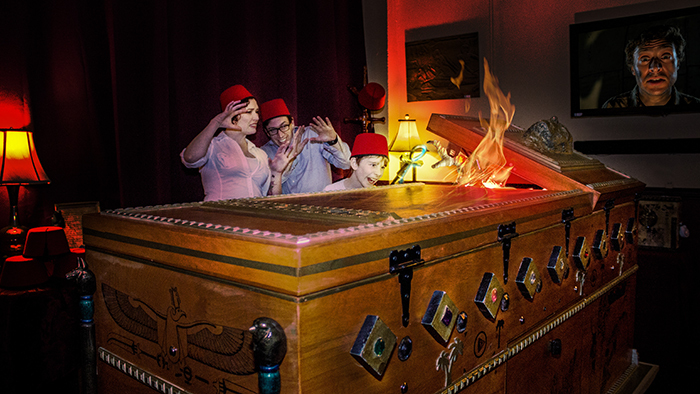 With just your wits, clues from crates of artifacts, and notes from the trapped archaeologist, you must solve puzzles, discover mysteries, and help free Dr. Carter from his certain grave. Your group will arrive and be met by the Curator of the Seattle Archaeological Antiquities division. Each team member will be given a role and helpful information which will aid you in your quest. 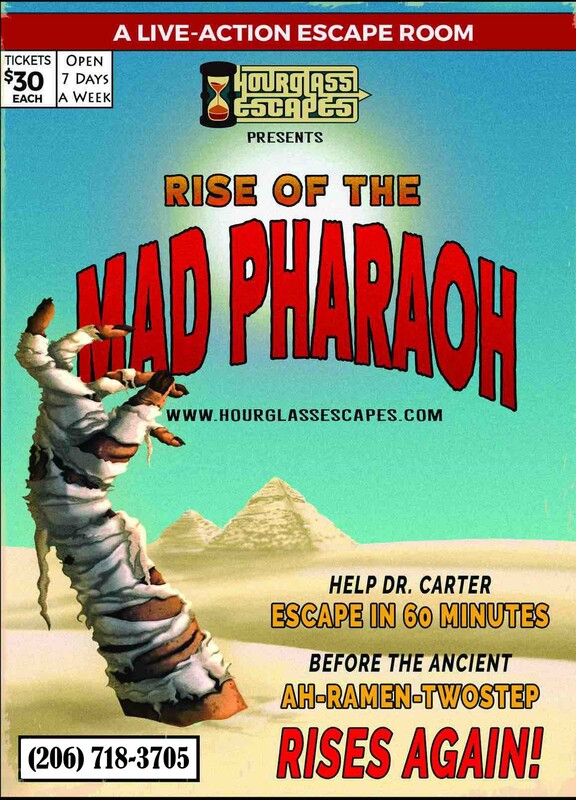 The Rise of the Mad Pharaoh escape room game is scaled to player count. If you have less than 10 players and want an extra challenge, just email us ahead of time for “Expert Mode” to add another degree of difficulty to your adventure. Ages 12 and up. All sales final – this is a live event. No refunds, reschedules or exchanges. All games are public booking unless you purchase all the available tickets. You have 60 minutes to break the Buccaneer’s curse! Hurry, your ship is sinking! Come aboard the legendary ghost pirate ship of the Banshee Buccaneer! You start your adventure at Hourglass Escapes, where you will get tattooed, be fit for your pirate disguise and get sworn into the crew of famed oceanographer Jacques Cousteaudian, and then board the Ghostly Galleon itself. Then you have just 60 minutes to break the Buccaneer’s curse before you sink with the ship and become disembodied deckhands, doomed to swab the poop deck for all eternity! Only you can help this Ghostly zombie escape the curse! 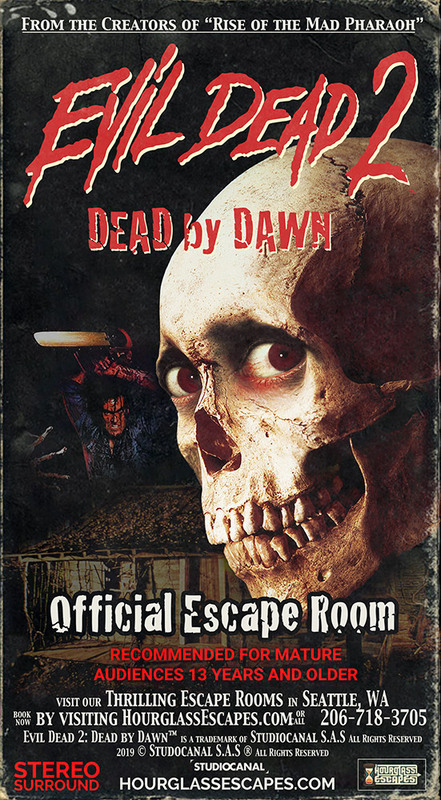 Evil Dead 2: Dead By Dawn™ Official Escape Room. Get updates on the progress of this escape room! 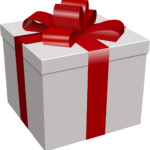 Looking for the perfect holiday gift for the person that has everything? Each escape room game is a complete story requiring team members to use their wits and clues found in the room to solve all challenges in 60 minutes or less and complete the story. Solve Pirate and Egyptian themed rooms. Each game starts with a 5 minute introduction and then a short Rules video. You then have up to 60 min to win the game, and then after we give a hands on walk-thru and debriefing before we exit and take photos in the lobby. 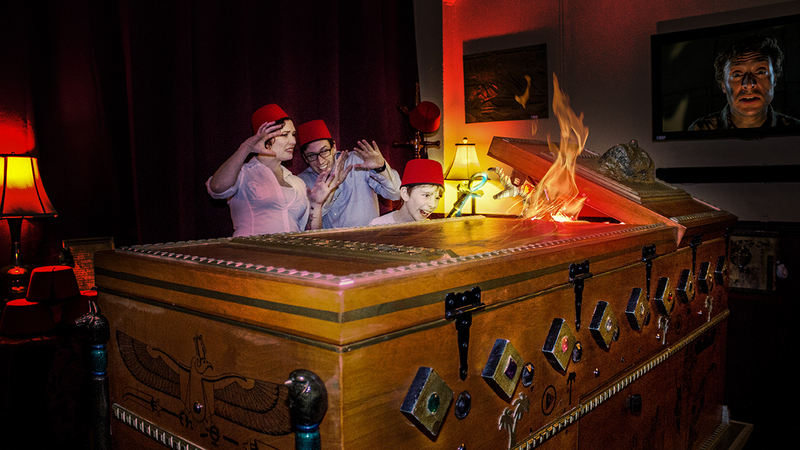 Read reviews of what others are saying about our escape rooms! Looking for a corporate or team-building event?